I have so enjoyed reading through and sharing my thoughts on the book of Romans. 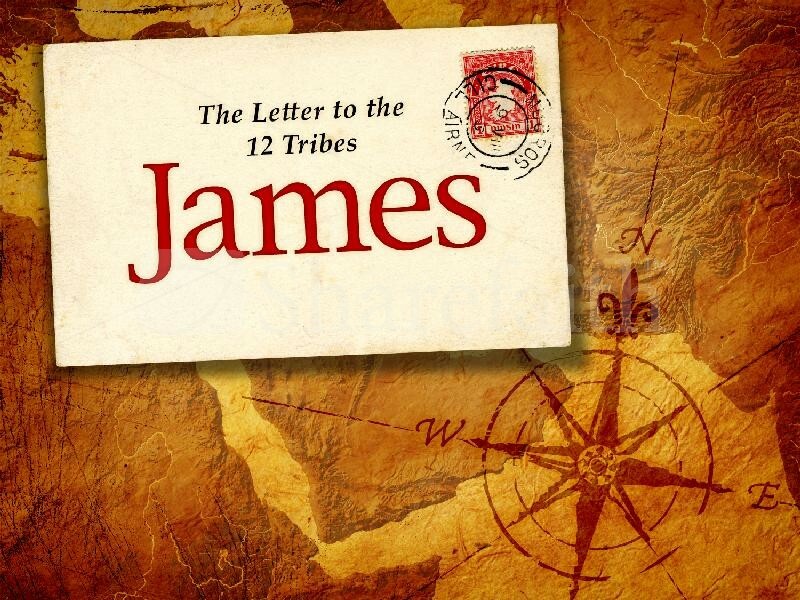 Beginning this morning I began sharing daily thoughts from the book of James. One of the oldest books of the New Testament, it was written around A.D. 45, before the first council of Jerusalem in A.D. 50. James is written to Jewish Christians scattered among all the nations and tells us how to walk in faith through genuine religion, genuine faith and genuine wisdom. It is believed to have been penned by the brother of Jesus who was the head of the Jerusalem church. I invite you to read with me (here) as I share daily devotions from James.